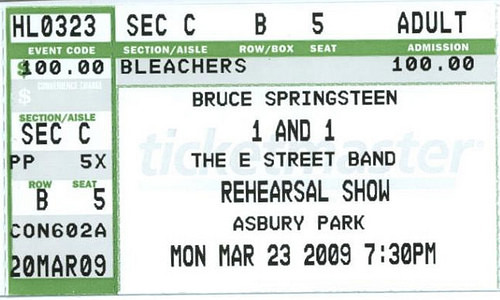 Bruce used the song as a important part of Mary's Place, and in "Tenth Avenue Freeze-Out". The horn riff on "The E Street Shuffle" is inspired almost directly from this song. Performed live 144 times as a snippet. 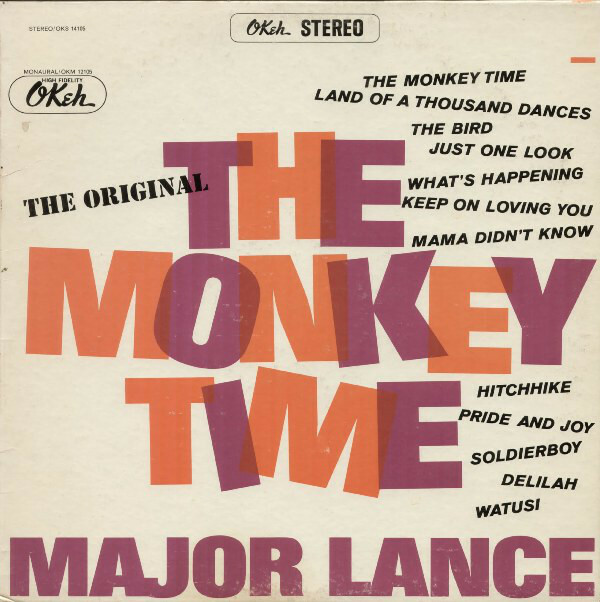 The Monkey time is song by Major Lance and taken from the album 'The Monkey Time' (1963) . Major Lance (April 4, 1939 – September 3, 1994) was an American R&B singer. After a number of US hits in the 1960s, including "The Monkey Time" and "Um, Um, Um, Um, Um, Um", he became an iconic figure in Britain in the 1970s among followers of Northern soul. Although he stopped making records in 1982, Major Lance continued to perform at concerts and on tours until his death in 1994. In 1962 he signed with Okeh Records on Mayfield's recommendation. Lance was constantly showing up at the Okeh offices, offering to run errands for Carl Davis, telling him about the record he'd once made and how he and Curtis Mayfield were friends from their childhood. His first single, "Delilah", was not successful, but it established his partnership with the writing and arranging team of Mayfield, Carl Davis, and Johnny Pate, often with members of Mayfield's group, the Impressions, on backing vocals. Together they developed a distinctive, Latin-tinged sound which epitomised Chicago soul in contrast to music recorded elsewhere. The second Okeh single, "The Monkey Time" (also written by Curtis Mayfield), was Major Lance's first hit. In 1965 Pate left Okeh, and Mayfield began to concentrate on working with his own group. Lance and Davis continued to work together; "Too Hot To Hold" was a minor hit, but they had diminishing success before Davis in turn left the company.